Also known as baking soda, bicarbonate of soda is a versatile product with many uses in cooking, healing, gardening and cleaning. In terms of health, the bicarbonate of soda is essentially an antacid, which makes it useful against an excess of acid in the stomach or an excess of lactic acid that may be a result of intense muscular activity. 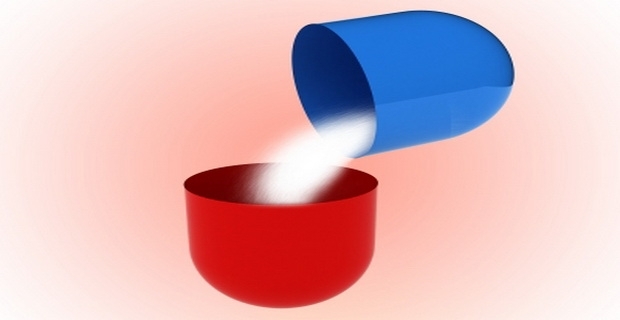 The health uses of bicarbonate of soda are numerous and the white powder is an important compound in various over the counter or prescription drugs. The chemical formula of baking soda makes it an alkaline salt, which has the power to neutralize an environment where the pH is too acidic. Thus, a teaspoon of baking soda diluted in a glass of water may offer relief for heartburn. Bicarbonate is also effective in the case of difficult digestion. It is not recommended to drink a glass of water with bicarbonate of soda if you follow a low salt diet. Also, consult a doctor or pharmacist if you are taking any kind of medication. The bicarbonate of soda is also used to address various oral health problems, in addition to the indispensable visit to the dentist. It is also employed in the composition of many types of toothpaste. Its alkaline properties allow it to neutralize the acids produced by the degradation of the food residues that remain trapped in the mouth after eating. Baking soda is also used for teeth whitening, either as a compound of whitening toothpaste or on its own.